Amazing Security System is the trusted supplier of Video and Audio Wires. 3+1 and 4+1 CCTV Cable is the composite structure of video and audio wires intended to install the cameras with audio system from one point to equipments system. 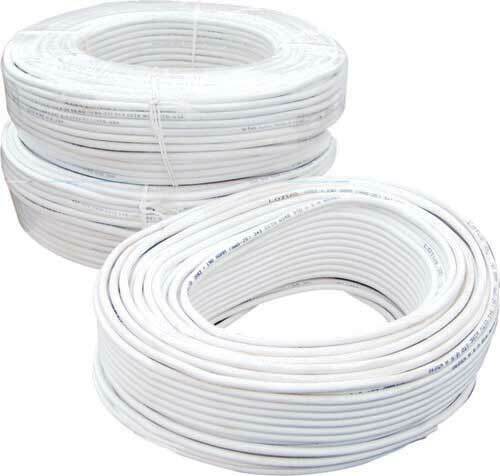 Our Video and Audio Wires are capable of carrying video signal (75 Ohms Coax) with audio and 12 Volts power wire.